SEO is a necessity and not a choice. The power of Search Engines to influence the decision making of a buyer is beyond words. With more and more people turning to the internet (essentially search engines) for information on products or services they wish to purchase, Search engines hold the power to control what people see. However the Search engine simply doesn’t show users listings who pay the highest for the visibility, instead it shows the result that are most relevant to the search performed. Rather than pushing paid listings, it showcases that which will help customers reach what they need. Okay, so how does the search engine understand which result is relevant? Through lots of factors, that help rank a page. The many many factors can include, the title of the page, the content, the description, metatags, links and many more. 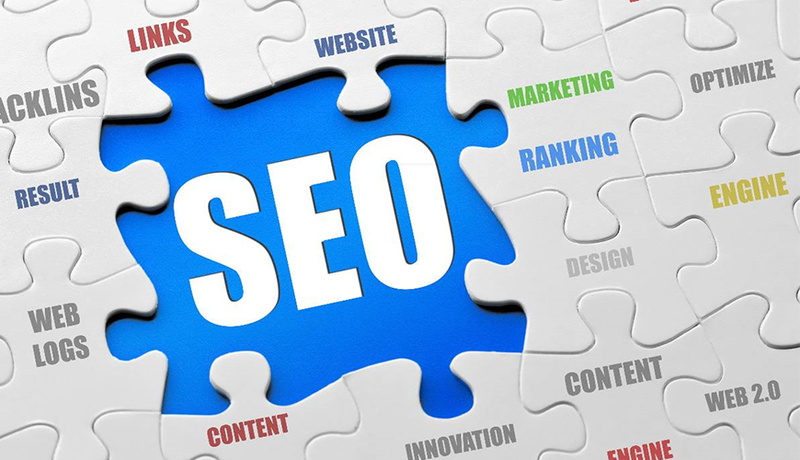 And it is the optimisation of these factors that helps the Search engine rank your website better, and it is the set of techniques used to improve these factors that’s called Search engine optimisation. If you think that all these sound too technical for you, it’s not your cup of tea etc. you need to change your view ASAP. SEO like Social media marketing services is no longer a choice, but a grave necessity and this fact is validated by the many Search engine optimisation companies in Kochi alone. With more and more firms realising the importance of having a good digital presence and visibility on the web, the war for that prime spot at the top of the search engine result page is waging full on, and to win you need to hire the best SEO services in Kerala.